The story of Malinta Tunnel is written here. 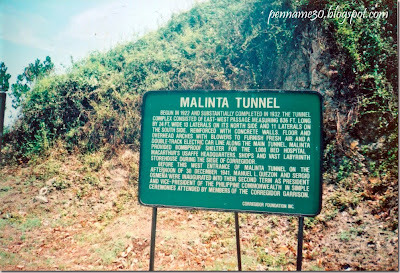 This entry was posted in Uncategorized and tagged Malinta Tunnel sign, story of Malinta Tunnel on November 27, 2010 by Yami. i haven't been to Malinta Tunnel. Hope to visit here though there are scary stories here right? Are there people still working here? Great capture! Good to know the history of the place…Happy hunting.